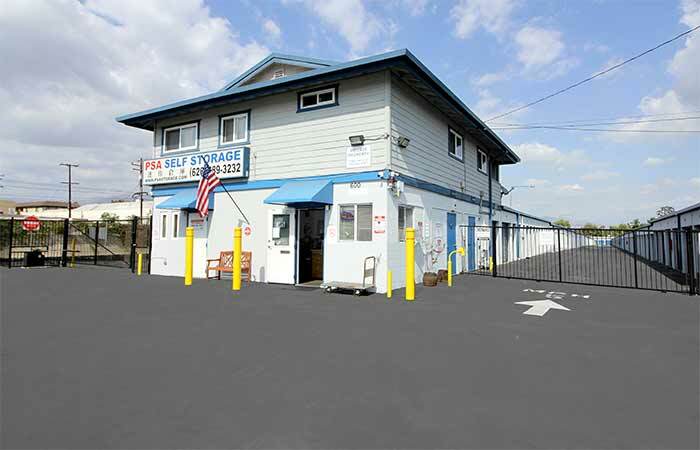 We are located at the corner S Garfield Ave and Park St next to E Mission Rd. Right in front of Vinyl Junkies, next to Farmers Insurance. 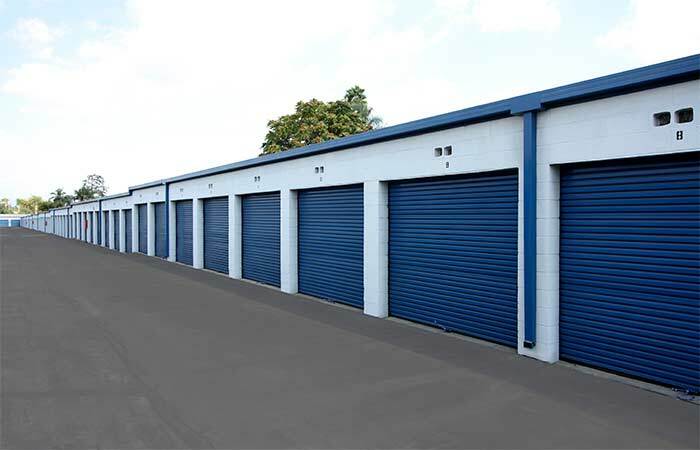 266 Drive-Up Storage Units – from sizes as small as 5x10 (50 sq. ft.) to as large as 30x30 (900 sq. ft). Designed with ease of use in mind. 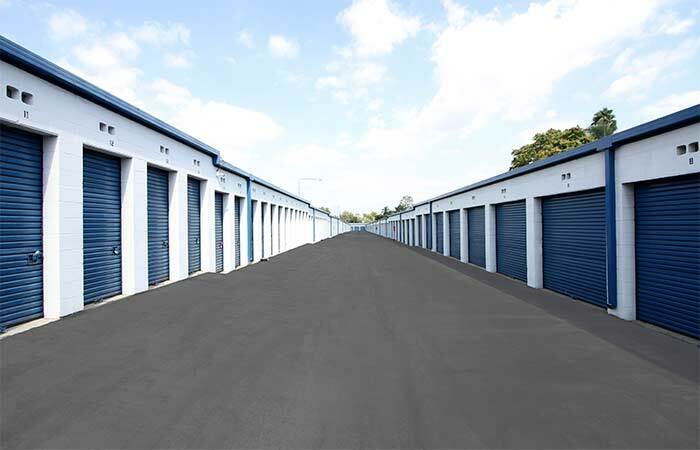 Drive-Up storage spaces are outdoor, so you can drive straight up to your unit to drop off or pick up items in minutes. 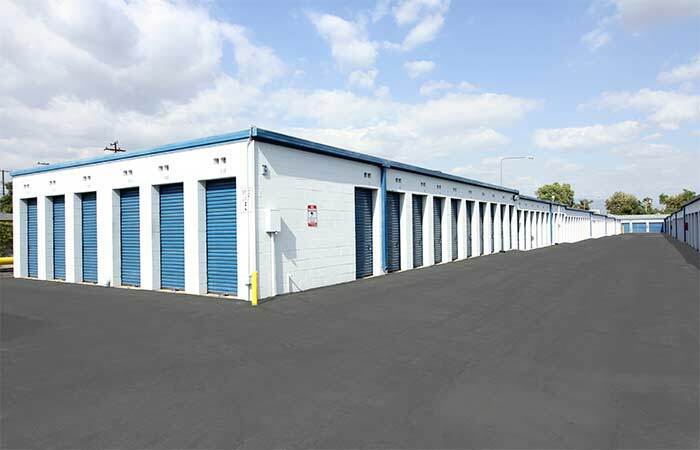 PSA Self-Storage (Private Storage Areas) Alhambra offers drive-up and indoor storage units in a variety of sizes at the lowest possible price. 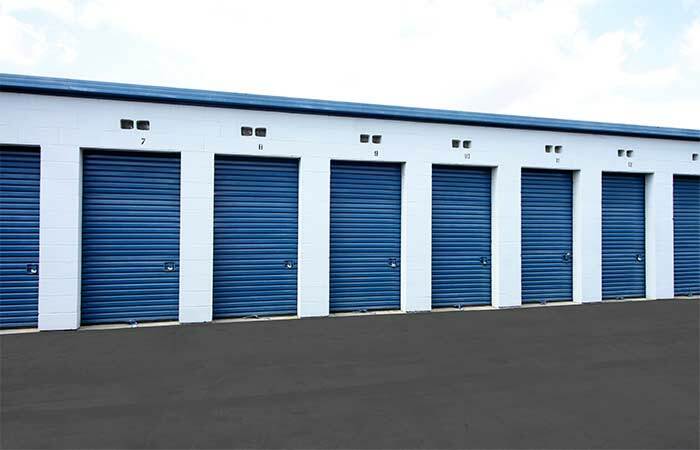 Whether you’re looking to store the contents of a small studio apartment or a 4-bedroom home, we have the storage space that will fit your needs on just about any budget. Great place to store: are there other sites around that are lower YES, keep in mind that LESS doesn't always = A good product. My experience at PSA ALHAMBRA has out reached my expectations. Customer Service provided by Frank the Manager is outstanding. During my time in the office discussing the site with him, 2 other customers walked right in and interrupted me while I was talking to Frank about the site and honestly enjoying his excitement about both PSA sites and he was honest that if cost was something that was an issue he went on to the other PSA site to assist me with rates, needless to say in Alhambra which is a great city the two customers that were so rude yes were Asian, I love Alhambra but respect is not something that culture knows very much about. Frank was very professional to them even after they continued to ask Uhaul question after question he was patient, calm, and showed them respect which is something they didn't show him or myself. Customer service is tough in any business.. I am glad that I was reminded of how important it is when representing a corporation and a Family business. I am a very happy renter at PSA ALHAMBRA. 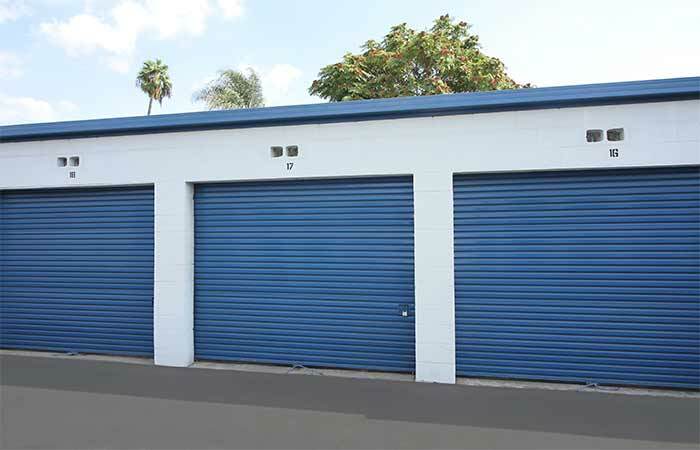 I encourage anyone looking for storage no need to look hit up PSA ALHAMBRA. GREAT WORK Frank. Renting since September . Moved in on a Friday night arrived late, but the Mgr Frank was move than happy to assist me with staying late and made sure to review all my paperwork with me, review the rules and regulations. He made it fun by showing he cared about me and my items. His personality makes you want to rent with him on top of his caring about the site and making sure I had everything I needed to ensure me as a customer was ready to move in. Wish other companies had a Frank to work with, life would be a better place for all of us. Thank you for being real, honest and caring. PSA is lucky to have you as their Manager and us customers are blessed to have you watching over our site. Peace Man. I needed a unit and noticed PSA by the Holiday Lights up and the colorful balloons got my attention. 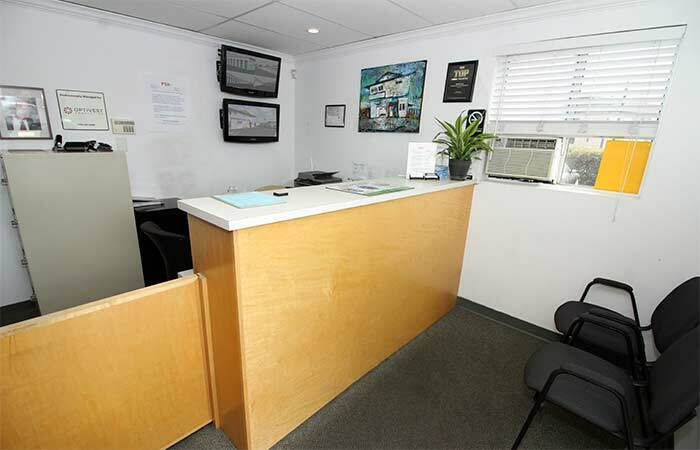 I arrived at 5:40 p.m. and noticed that the office closed at 6:00 p.m. when I walked in I ask if it was too late to rent a unit and the person behind the desk stood up, introduced himself to me as Frank and said "never to late to rent and help a customer" needless to share I was stunned that customer service like the kind Frank provide still is alive and well in this world. I was shown two units the property was clean, the unit price was way below my budget and the entire experience was OUTSTANDING. Thank you, Frank, for your kindness and please accept my apologies for not getting this review done back in late November of this year (2018) Happy Holiday Buddy. Francis always helpful and nice. 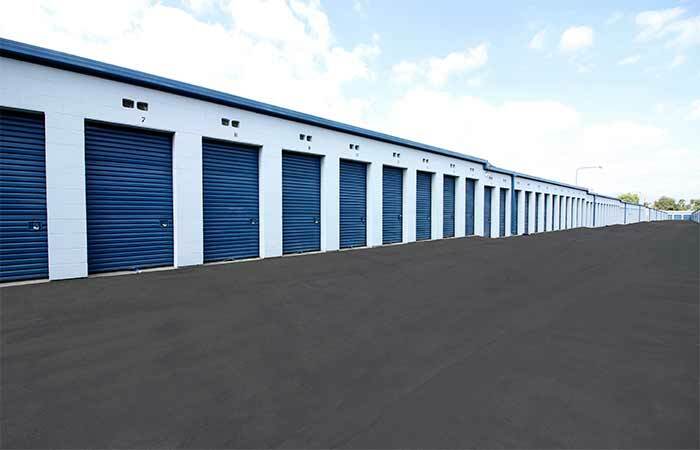 The storage site is clean and quiet all the time.henry.